Inspiration, favourite types of milk and gifts wrapped up in tights – you learn a lot about people when you sit and talk to them. We know a lot about each other here at Born + Raised. Perhaps a little too much after a few nights out together. 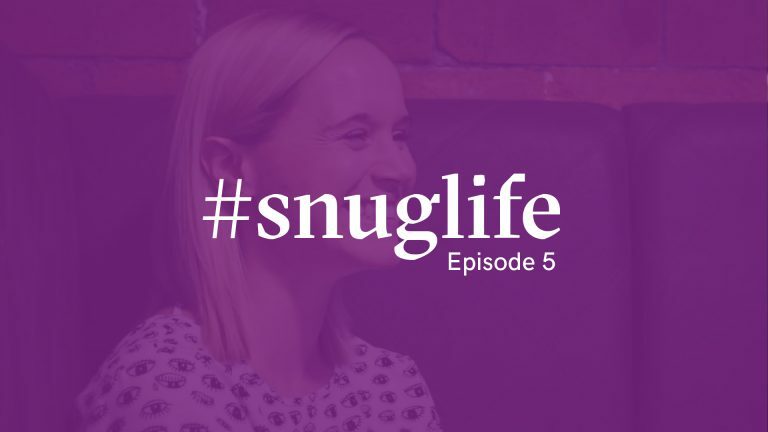 When we rebranded, we decided that one thing we needed to get better at was sharing our culture. It’s a big deal to us (we have a whole page dedicated to it). We wanted our clients to know a little more about the people they work with. 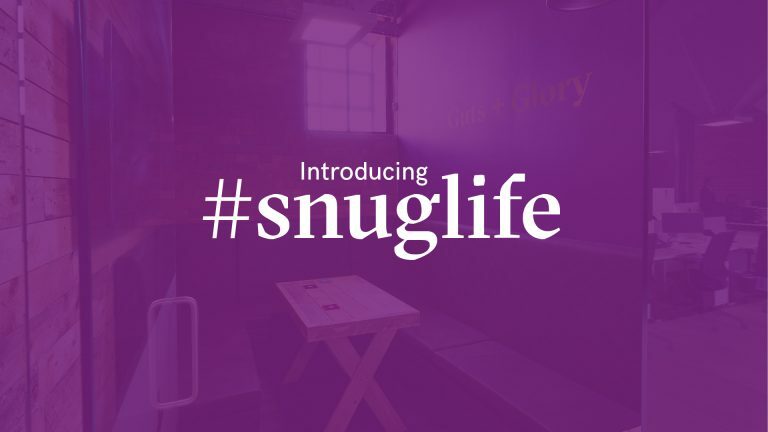 And just like that, #snuglife was born. It was actually our office remodel that inspired the idea. Andy’s office was split in two to make a little breakout room we dubbed The Snug. 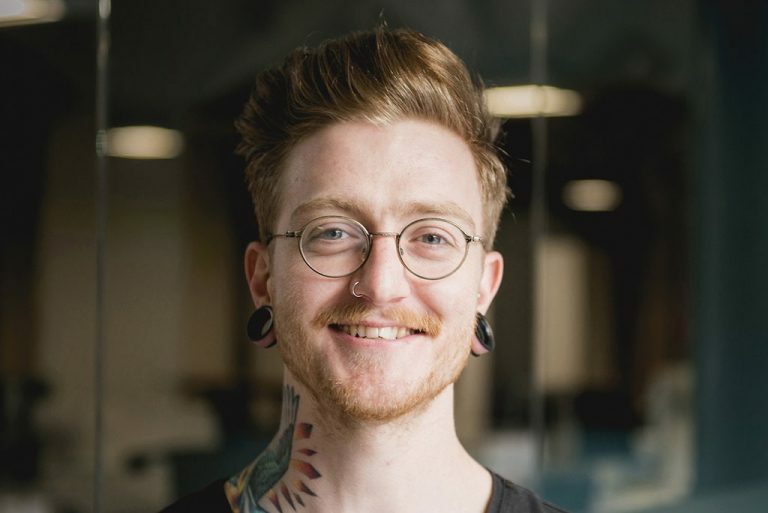 It quickly became everyone’s favourite place in the office ­– we thought it would be the perfect setting for everyone to sit down in and talk a little more about themselves and their role at Born + Raised. 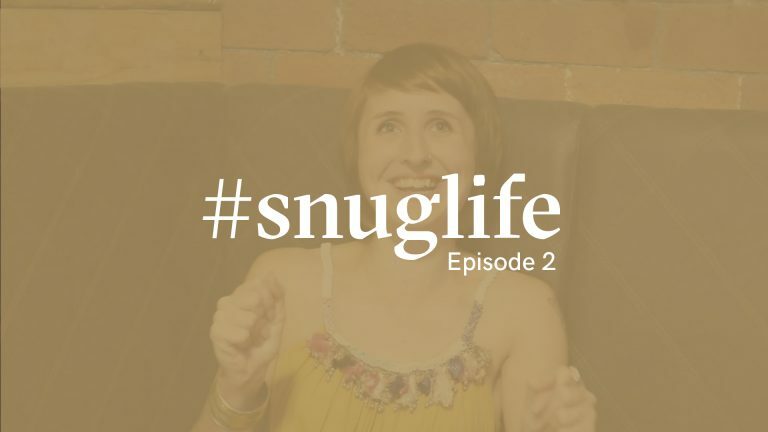 So we set the camera rolling and interviewed the less camera-shy members of the team. We’ll be sharing a new video every Monday so keep an eye out for them, and let us know if you have any pressing questions you want answered! 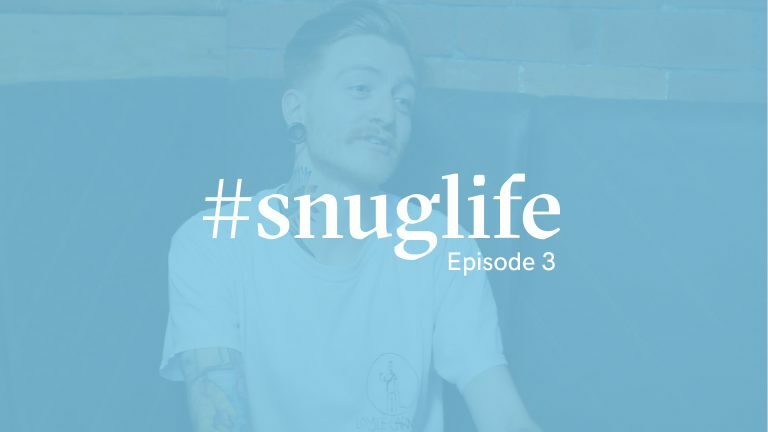 The first episode of #snuglife features Senior Digital Designer, Abbas. He was part of the team responsible for producing the videos, so we thought it fair that he got in front of the camera and his video was the first to be shared. Follow us on Facebook, Twitter, Instagram and YouTube to see when the next episode drops.